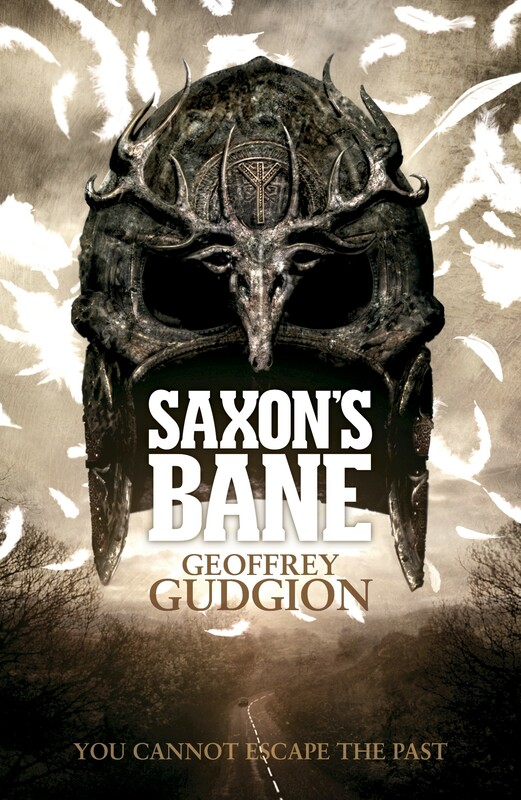 While deciding which book to read, the cover of SAXON’S BANE by Geoffrey Gudgion beckoned me to peruse its pages. The medieval jousting helm bearing a stag promised a tale of ancient past while the paved road below hinted of present times. It had a dark and eerie vibe. I didn’t hesitate to open the intriguing book and was hooked with the first few sentences. Really enjoyed that interview 🙂 Your book is sitting there on my bookshelf, next on the reading list.